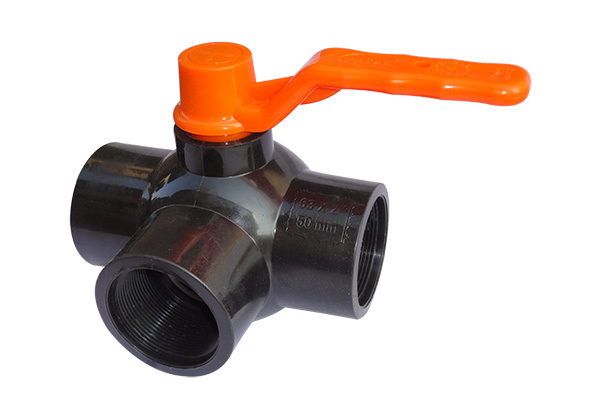 Our PP Three Way Ball Valve is used for applications where line diverting or mixing applications are essential. Three Way Valve divert flow from one hole to three holes. These ball valves have high durability, anti corrosive, leak proof, high performance, maximum output, and minimum maintenance.